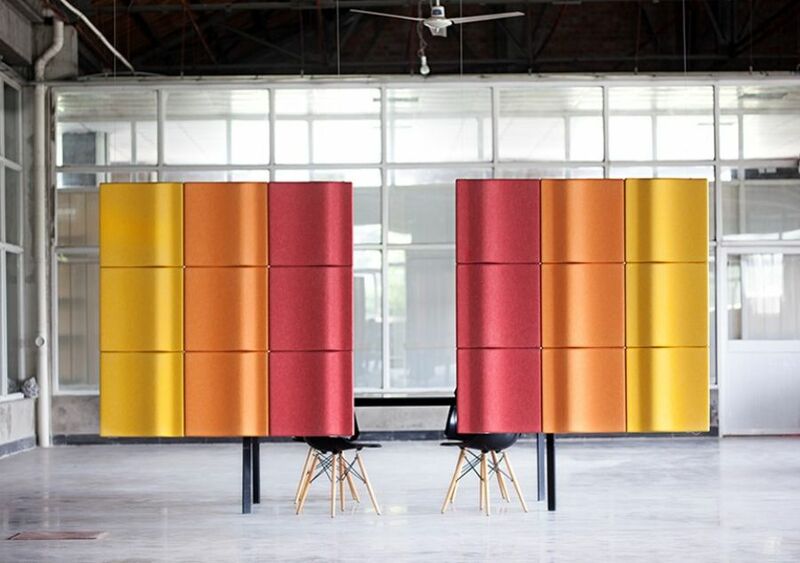 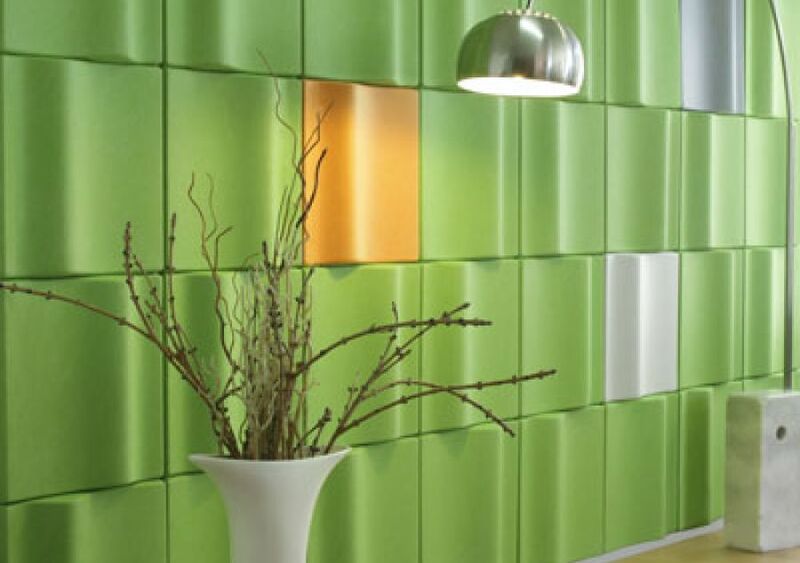 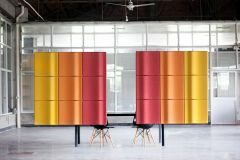 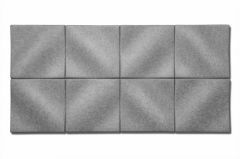 Mura Tiles are a quick and easy sound solution to your busy space! 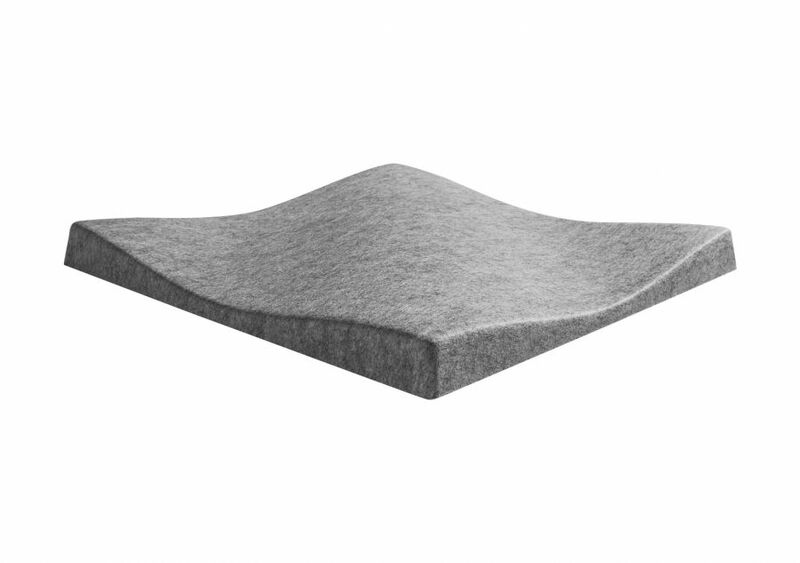 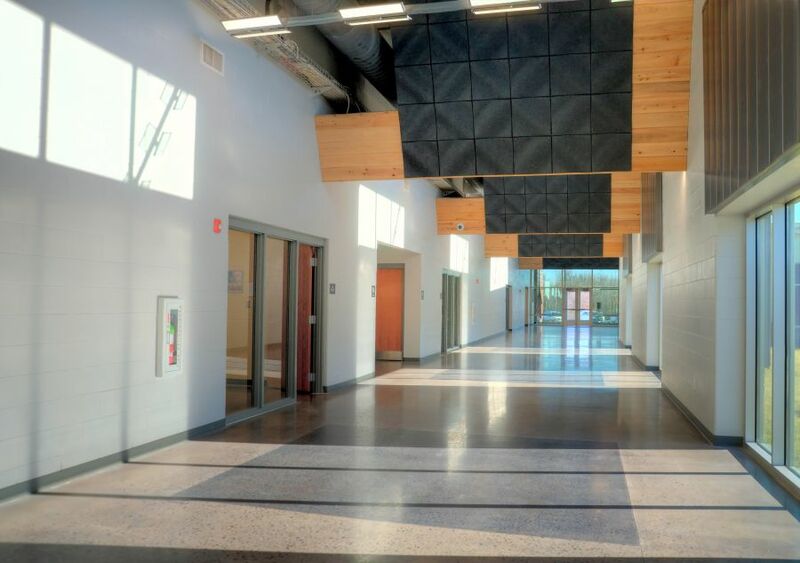 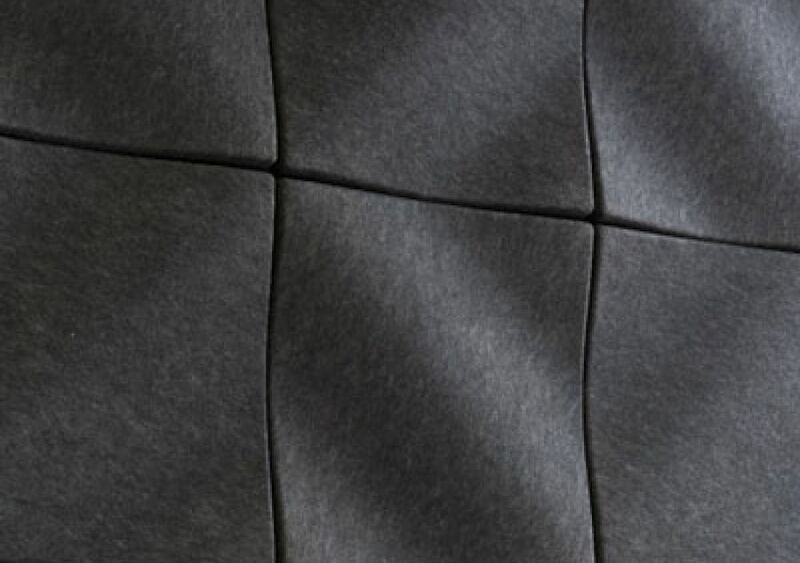 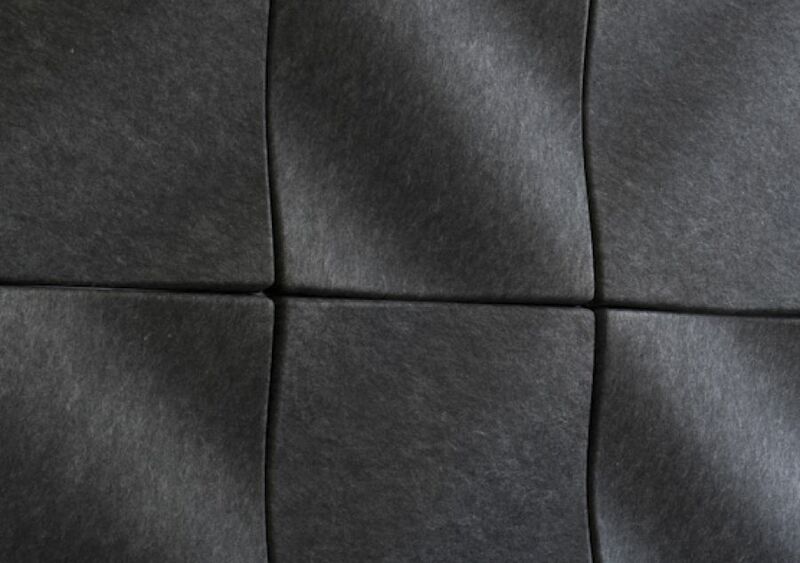 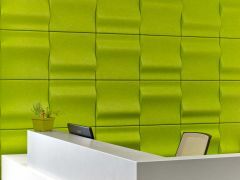 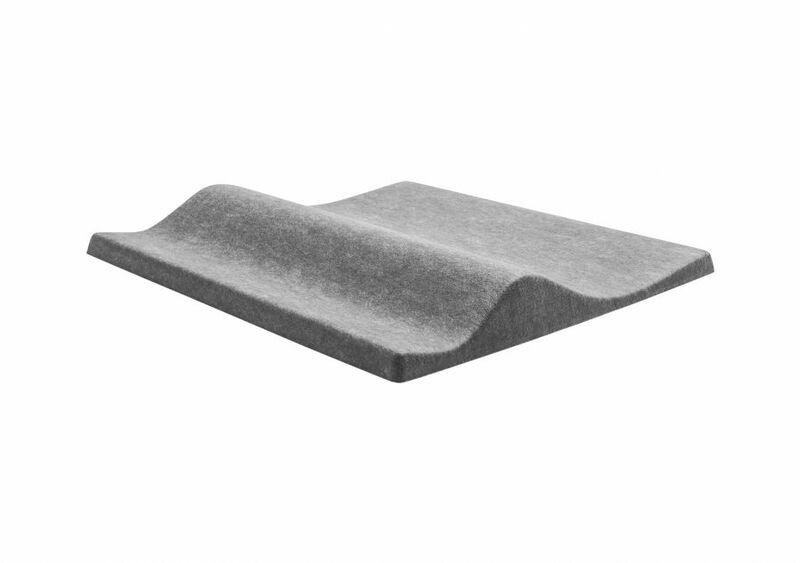 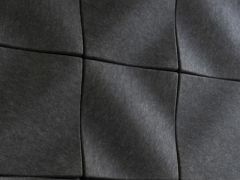 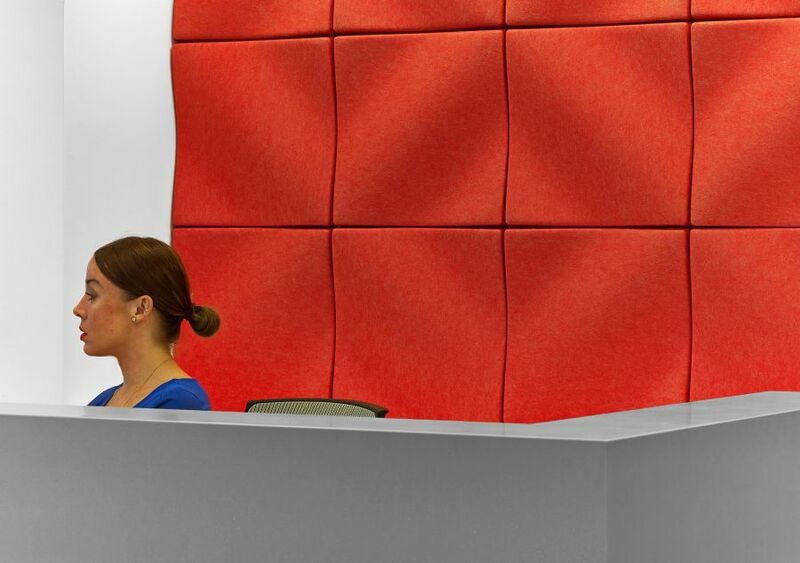 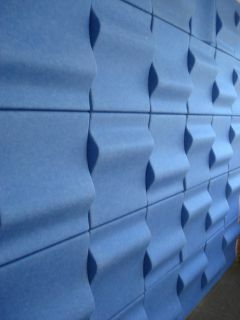 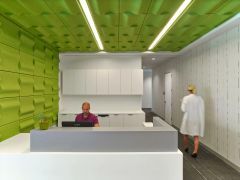 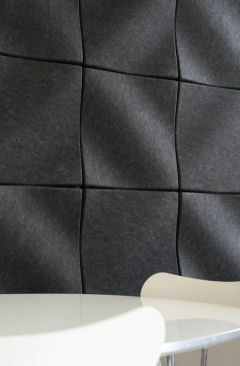 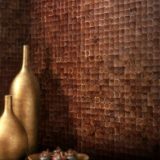 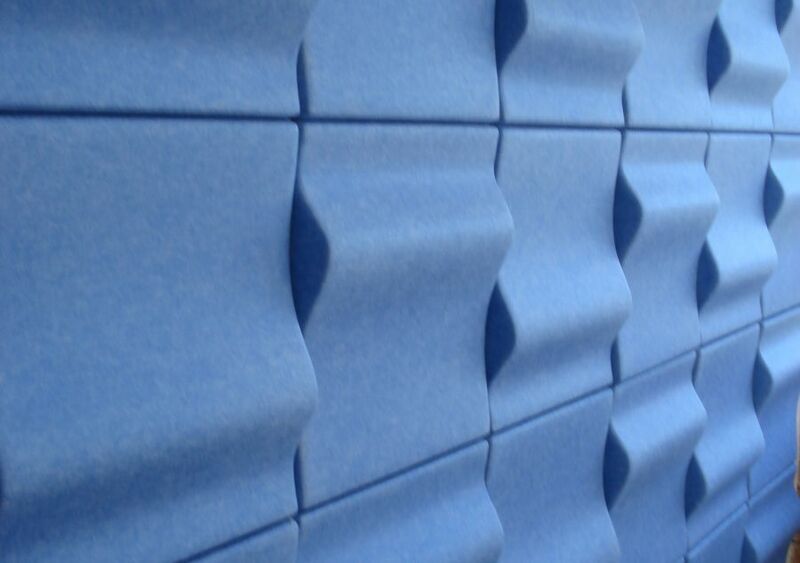 Thermoformed Mura Dune and Wave tiles are lightweight and highly sound absorbent, thanks to their hollow backing. 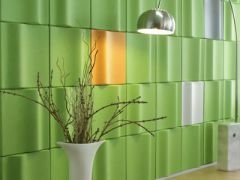 The Dune & Wave Tiles can be easily installed using the speed clip system and come in 10 vibrant colors to boost the design in your space. 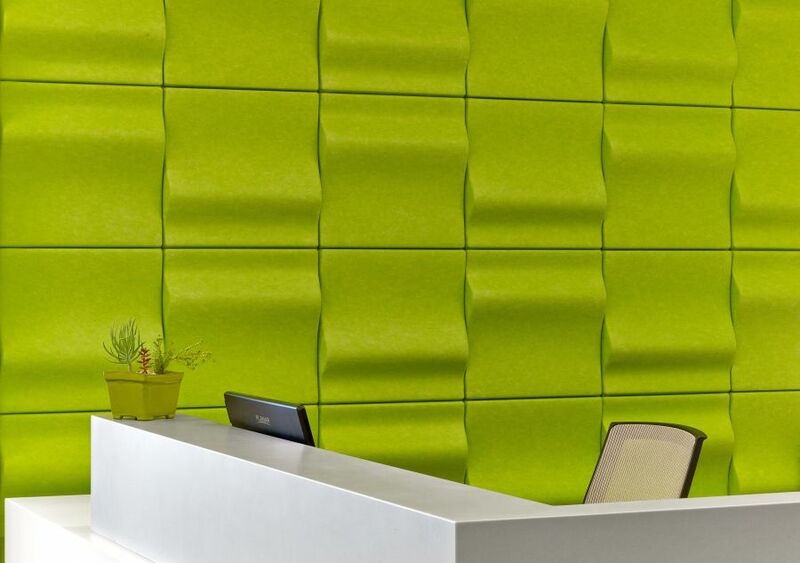 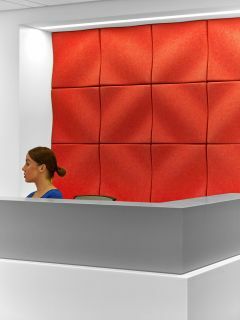 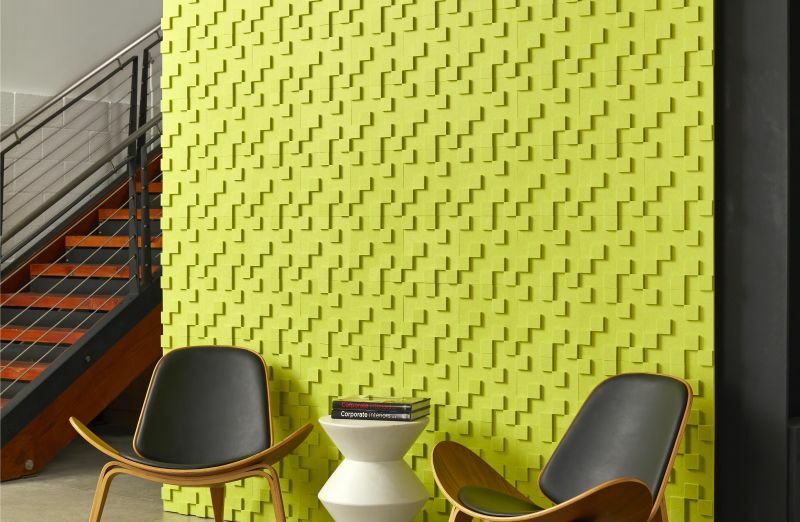 Inspired by the undulating ocean, our EchoPanel Mura Wave tile provides both a steadying design force and rhythmic form, quickly adding dimension and acoustic control to any wall (and even some ceilings!). 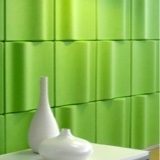 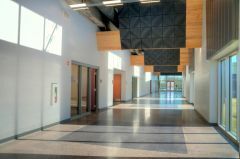 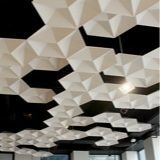 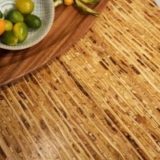 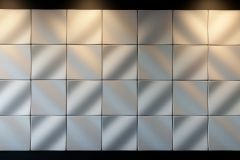 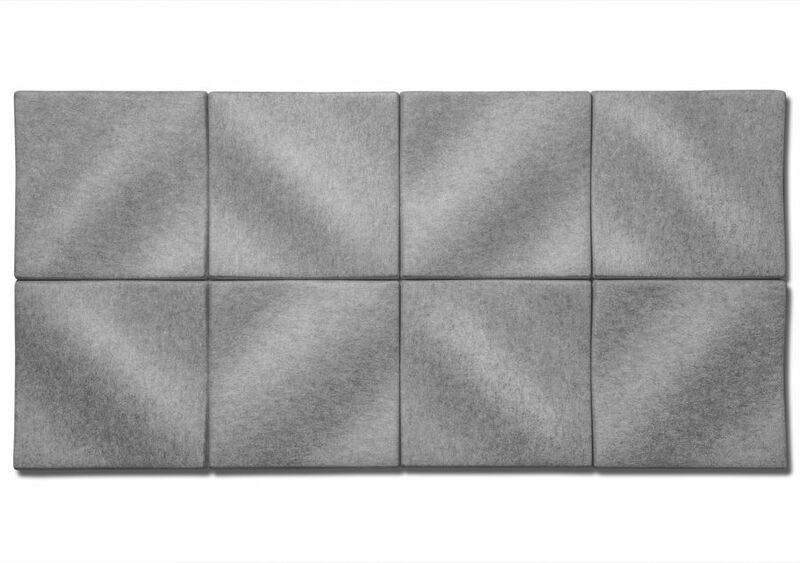 Thermoformed Mura Wave tiles are lightweight and highly sound absorbent, plus a speedy clip system enables fast installation. 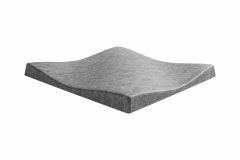 Mura Wave tiles achieve Class A fire rating right out of the box, and have up to 60% recycled content to help contribute to LEED credits. 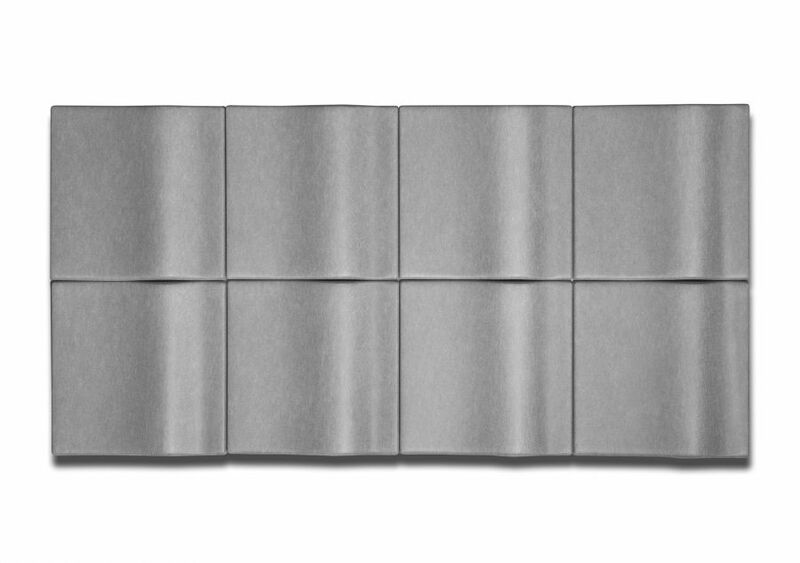 Each box contains nine tiles plus clips for square installation. 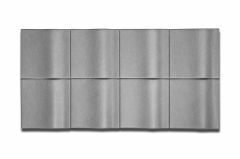 Dune 0.8 lbs / tile 19.69" x 19.69" x 1.97"
Wave 0.8 lbs / tile 19.69" x 19.69"x 2.36"